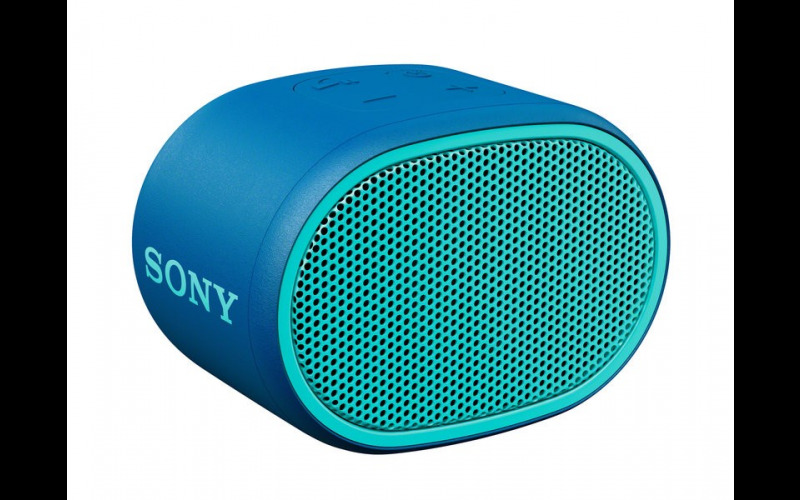 Sony is giving you the chance to win the new SRS-XB01 portable Bluetooth speaker (RRP: £35). The compact speaker, with water-resistant design and 6 hours of battery life, is ideal for anyone who wants to take their tunes with them wherever they go. With EXTRA BASS™ sound and available in a range of bold colours including red, yellow, green and blue as well as white and black, the speaker is the perfect accessory. Whether you are planning a trip away with friends or if you’d simply like to blast out your tunes in the comfort of your own home then this is the speaker for you.